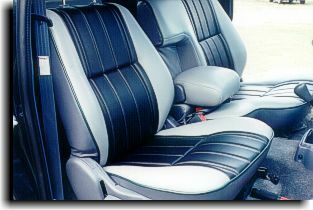 Ultra Leather HP was chosen for this Toyota Tacoma. 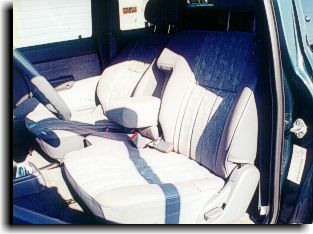 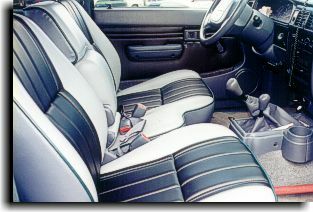 With the interior being mainly one shade of gray to start with, the facing of the seats was two toned in the Ultra Leather HP and a original vinyl was used to for trim. 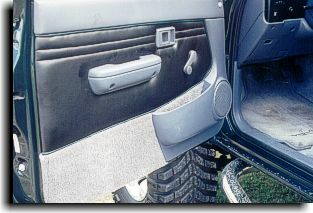 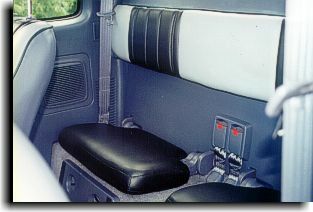 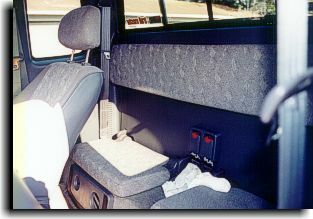 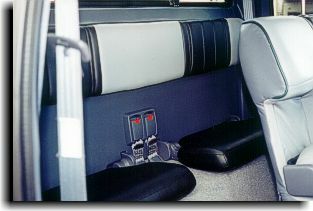 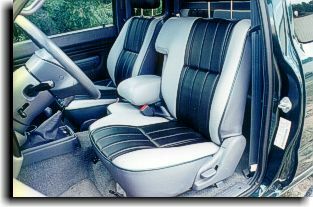 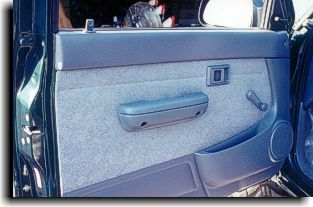 Black Ultra Leather was also incorporated into the door panels.